We’re celebrating our new album February 28 – come join the party! February 2, 2015 | Categories: News | Comments Off on NEW ALBUM OUT MARCH 2nd 2015! Great news! We are playing with the mighty punk legends THE DAMNED at Pumpehuset, Copenhagen, on saturday! The lovely Marcus Forsgren is also flying all the way from Oslo to join us on stage! July 3, 2014 | Categories: News | Comments Off on Summer festivals announced! Can’t wait to play at SPOT FESTIVAL: Godsbanen – Den Rå Hal saturday, may 3rd at 01:00. See you! April 7, 2014 | Categories: News | Comments Off on New single ‘Lose Yourself’ out today! 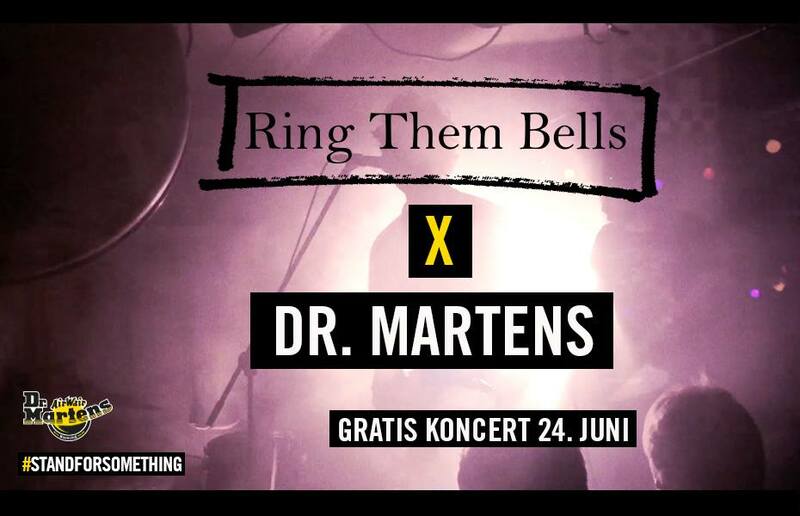 Ring Them Bells at SPOT Festval in May! Guys and girls we are happy to announce that we will play at SPOT Festival in Aarhus, Denmark this coming May! 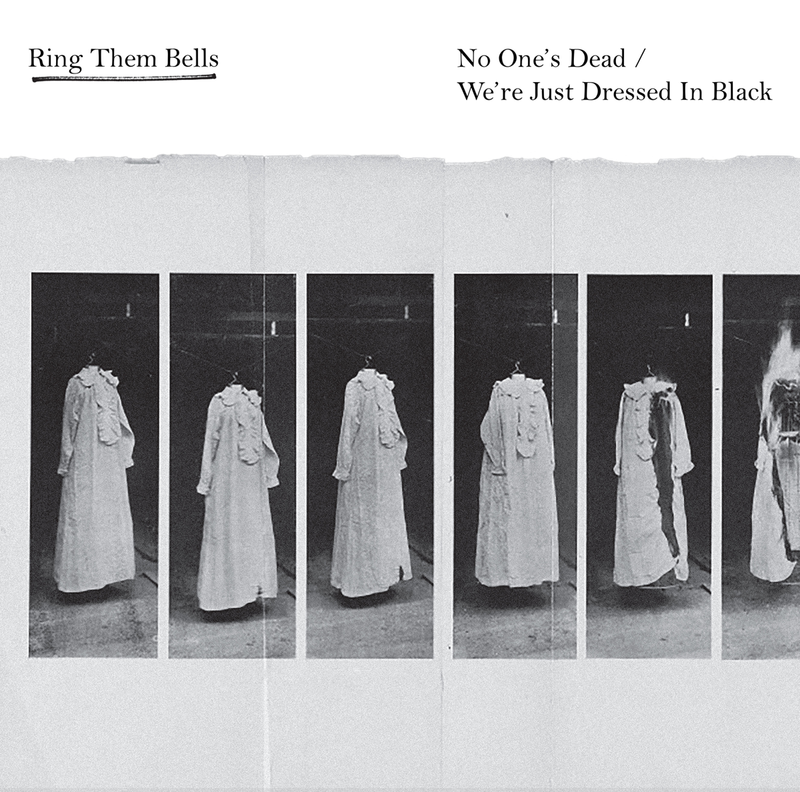 February 15, 2014 | Categories: News | Comments Off on Ring Them Bells at SPOT Festval in May!